S.P. 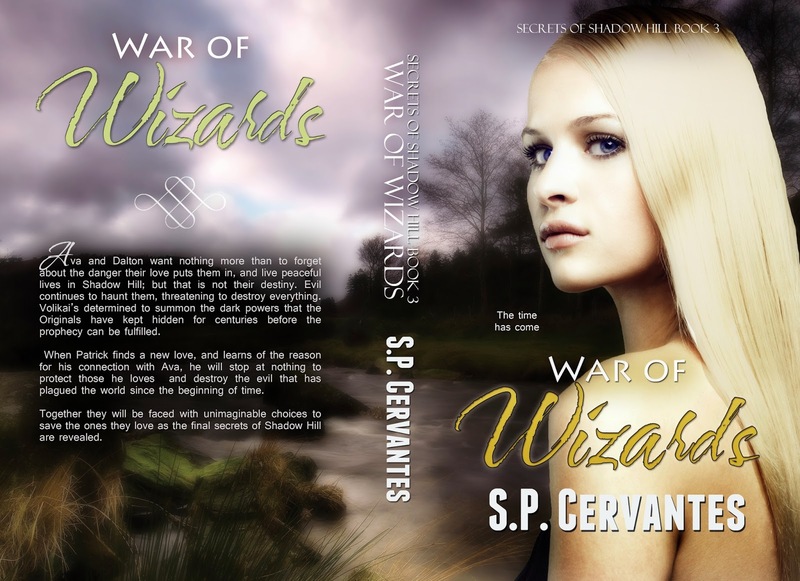 Cervantes is ready to release the cover for War of Wizards, book three in the Secrets of Shadow Hill series. S.P Cervantes lives in Orange County, California with her husband and three children, where she is a teacher. She enjoys spending time with her family, writing, reading, and running, but is always thinking of an idea for her next novel. S.P. Cervantes is the author of the highly rated New Adult Romantic Fantasy series Secrets of Shadow Hill. “Always and Forever” and “The Prophecy” are the first two book in the series that are available now. 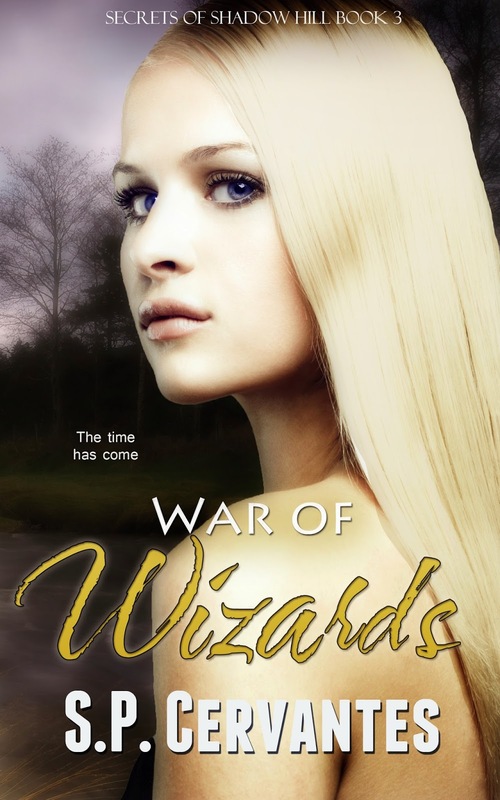 The third book in the series, “War of Wizards” will be released in the summer of 2014. S.P. 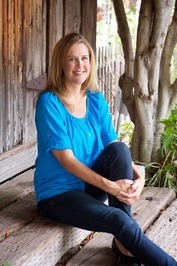 Cervantes also has released her first book in a contemporary romance series, “Dust to Dust (A Broken Fairy Tale)”, with the second book of the stand-alone series, “Wished Away,” coming out late July 2014. I think this is such a pretty cover and I like those teasers. Thanks for sharing! I think it's pretty too!! You're Welcome!